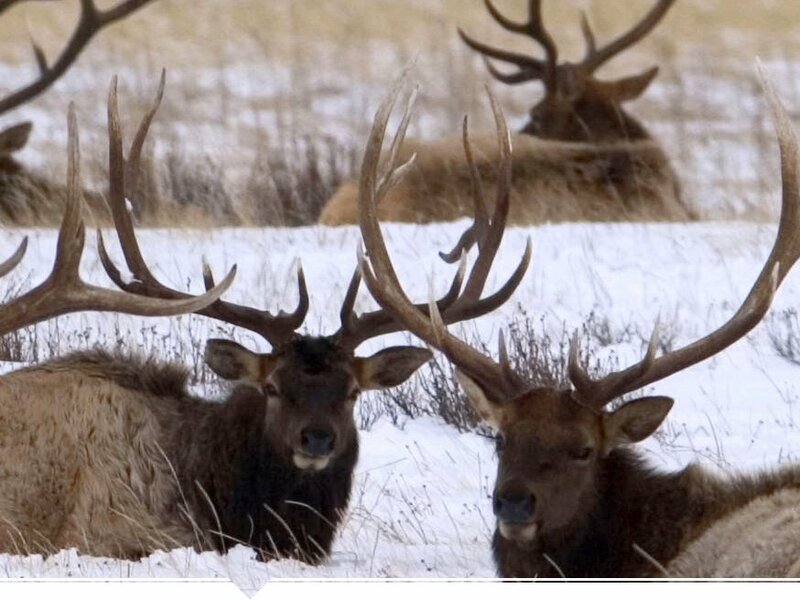 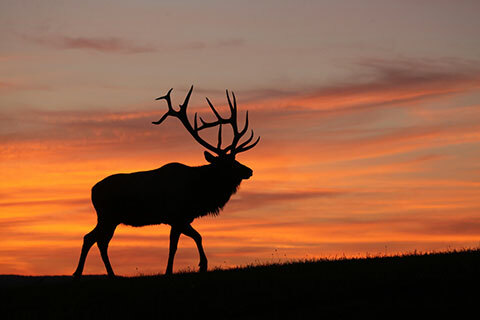 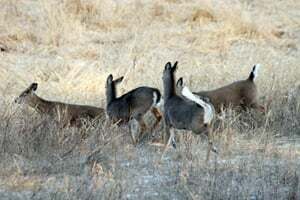 It’s the first since 1998, and again involves a farmed elk. 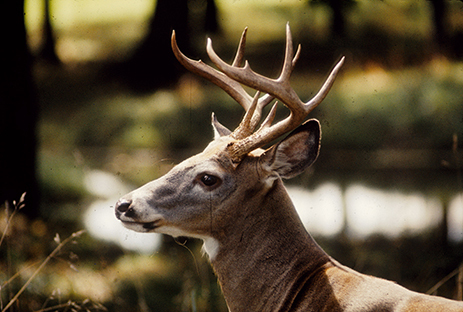 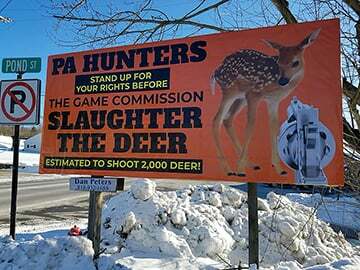 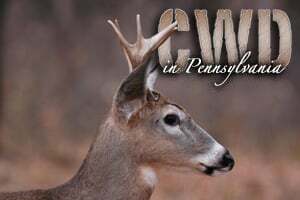 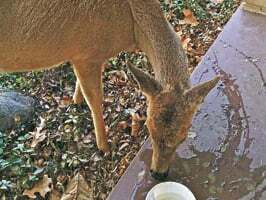 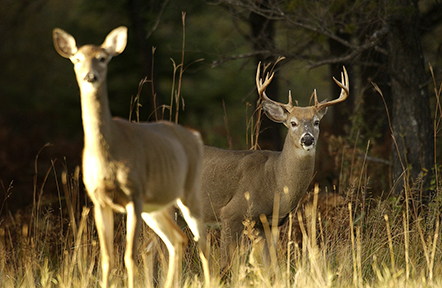 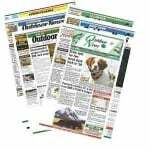 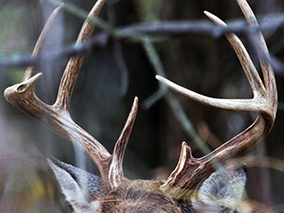 Elected officials’ disconnect and a less-than-adequate job of public relations by the Pennsylvania Game Commission spells CWD woes. 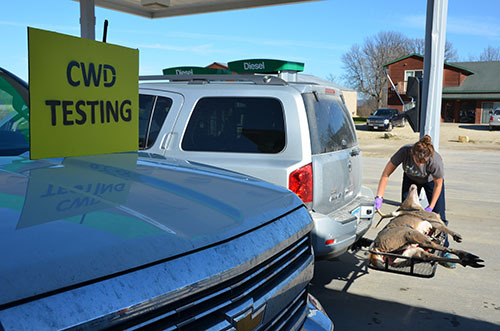 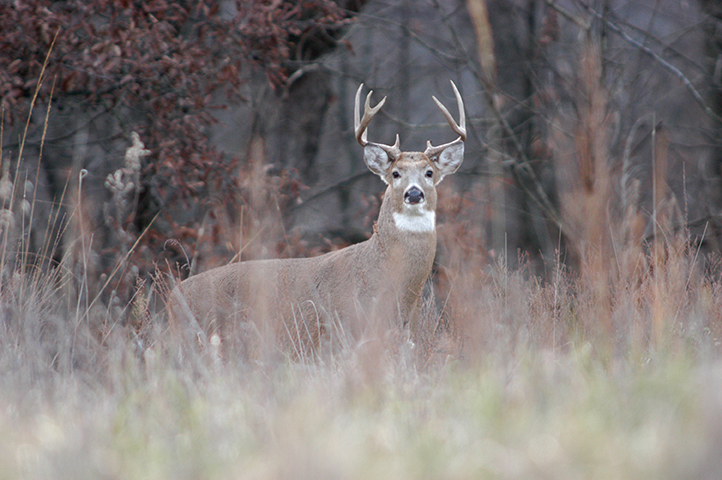 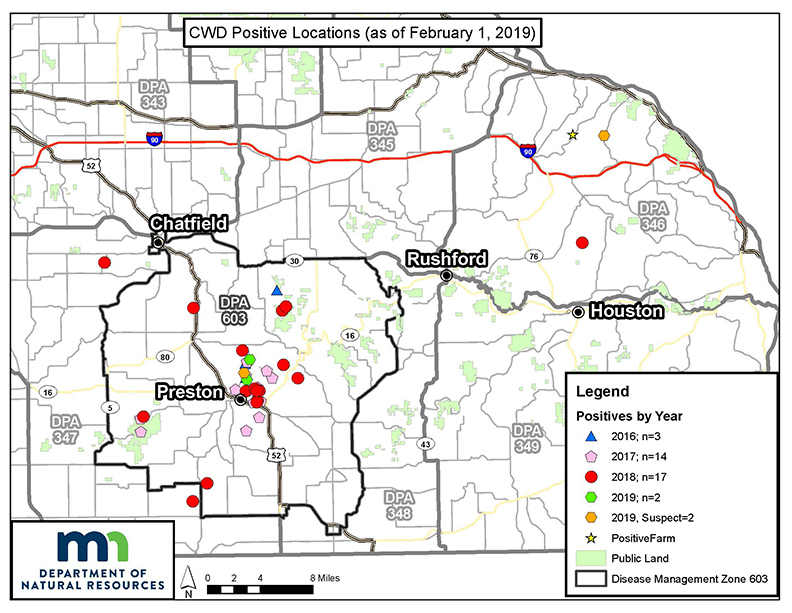 DNR staff and Wisconsin Conservation Congress members will host a public meeting to discuss CWD testing and surveillance Feb. 27 in Rock Falls. 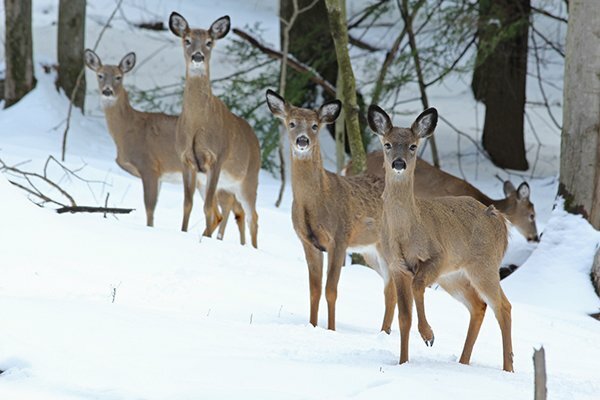 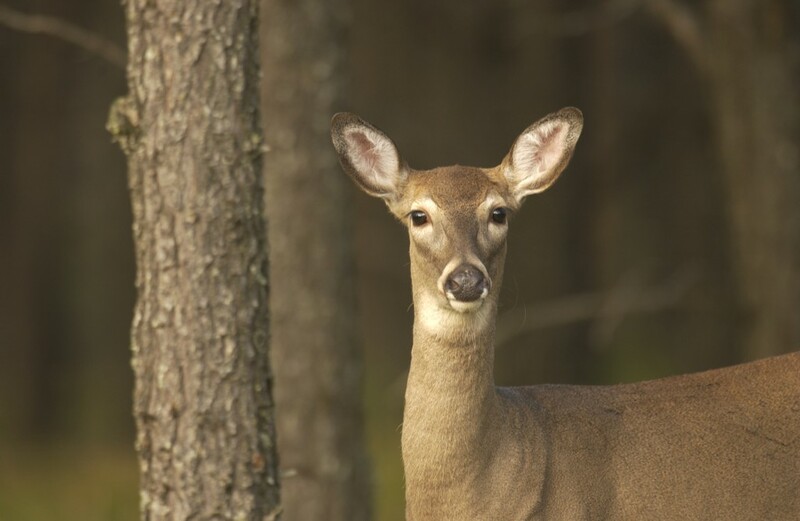 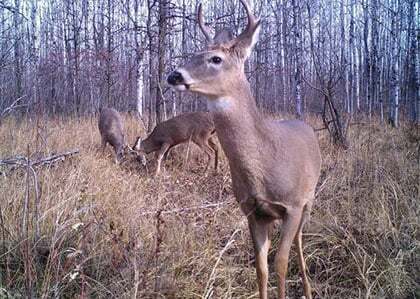 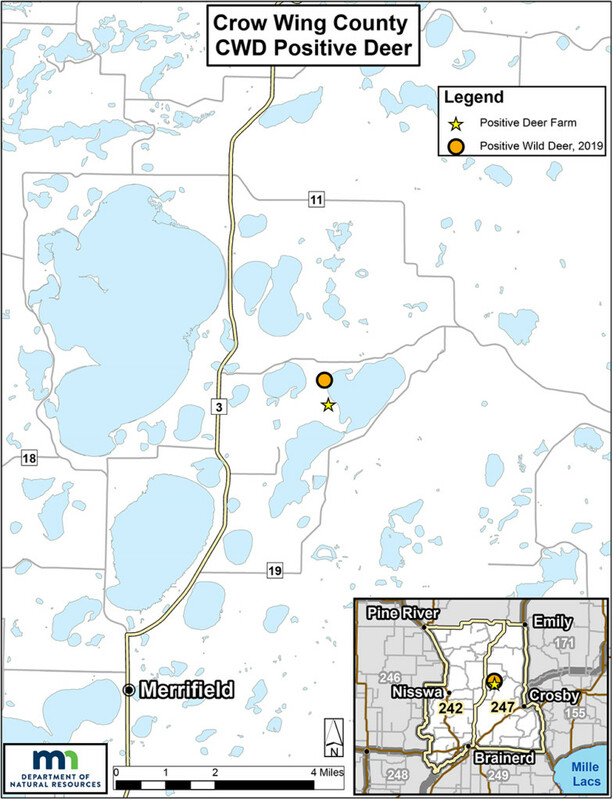 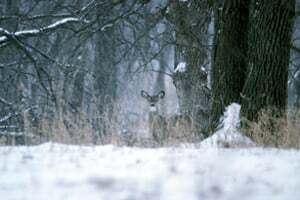 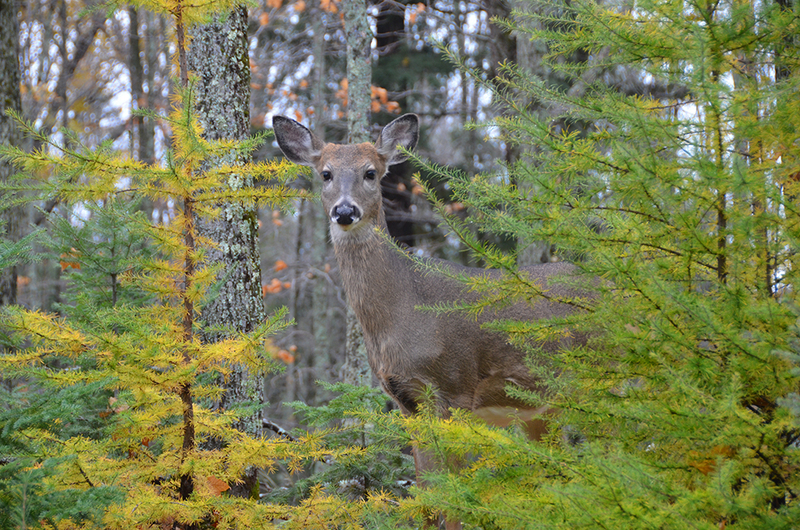 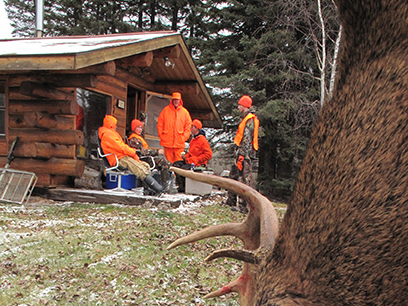 Positive result marks the first time the fatal deer and elk disease has been found in a wild animal outside of southeastern Minnesota.